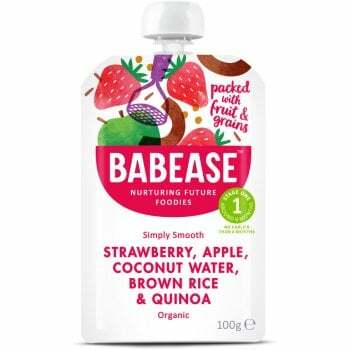 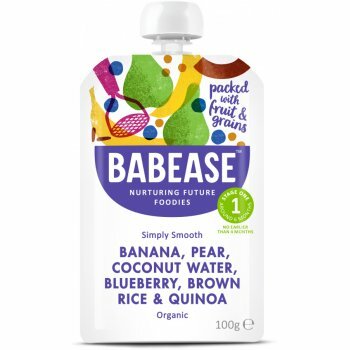 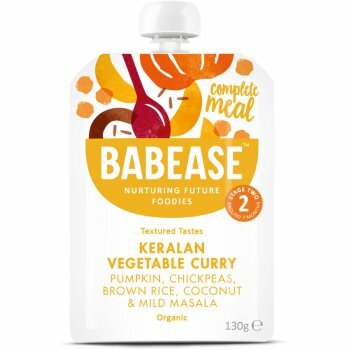 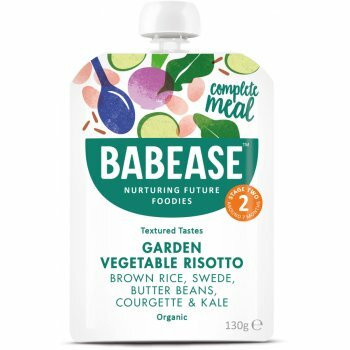 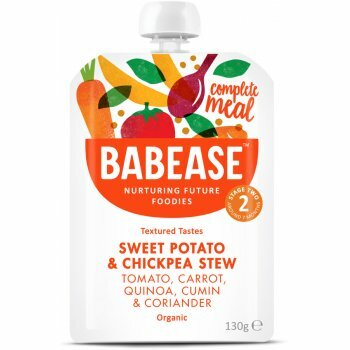 With a wide range of delicious, nutritious flavours, Babease have made their mission statement clear: make yummy meals that remain completely organic. 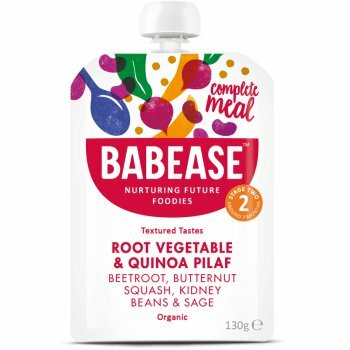 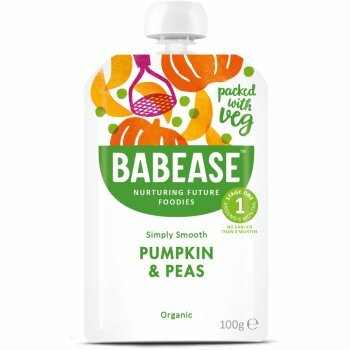 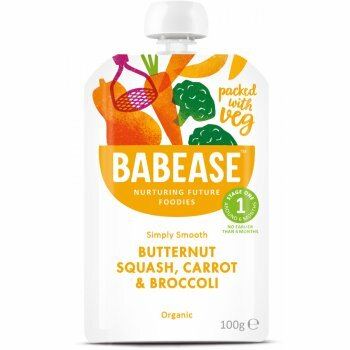 Babease baby food is jam-packed with antioxidants and some free from all nasty pesticides, artificial flavourings and GMOs. 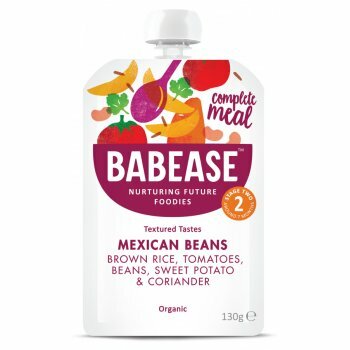 Babease work hard to create a multitude of delicious combinations; carefully picking the right vegetables, pulses, grains and seeds that will give baby all the nutrition they need. 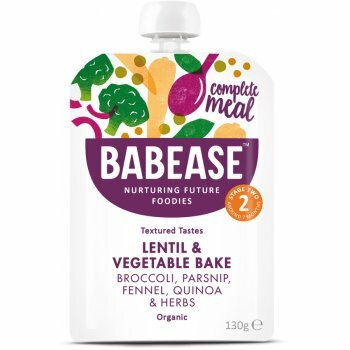 The nutritionally-based recipes boast a delightful, natural flavour that’s full of health benefits.